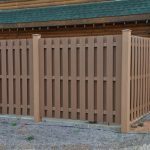 Do you want an alternate from conventional pvc and wood products? 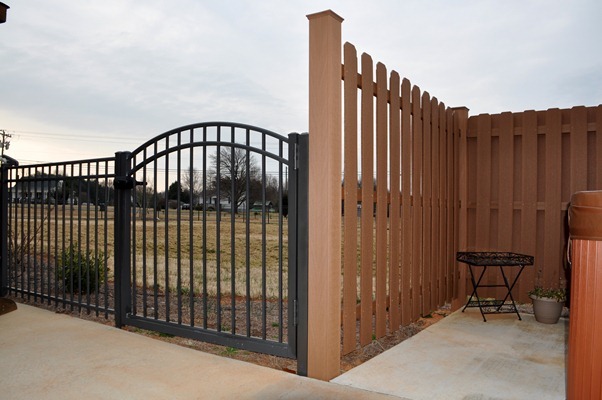 We have just the thing. 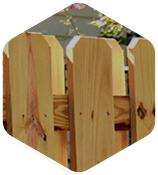 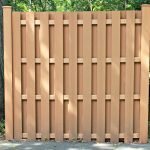 TREX Fencing is a blend of wood and polyethylene plastic materials resembling a smooth wood-like fence. 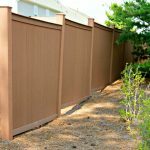 TREX composite fence systems never need painting or staining. 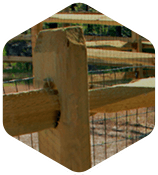 Also resistant to insect damage and won’t warp, rot, or splinter and withstands hurricane force winds. 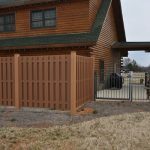 TREX Fencing has three rich, natural colors that complement any landscape with a board-on-board look; same on both sides. 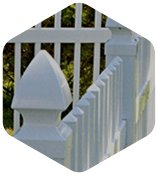 Backed by the Trex 25-year residential and 10-year commercial limited warranties. 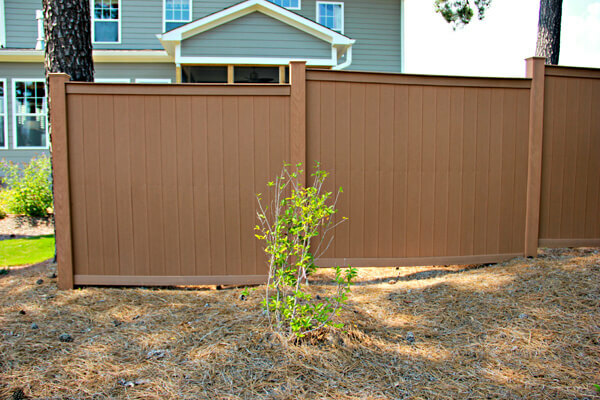 Ask about TREX Seclusions fencing. 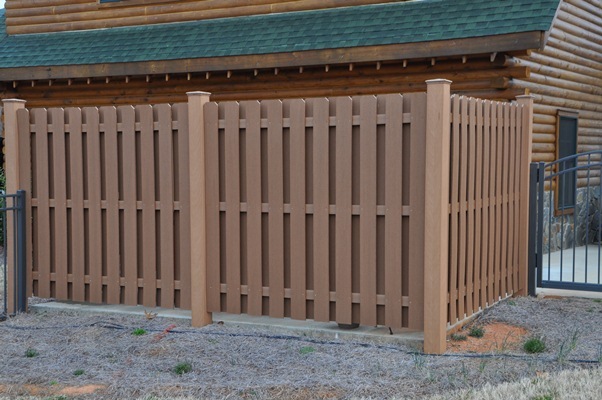 This composite fencing system offers the perfect backdrop to complement any backyard paradise. 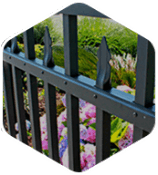 With lasting beauty and low maintenance, it’s the perfect fencing solution. 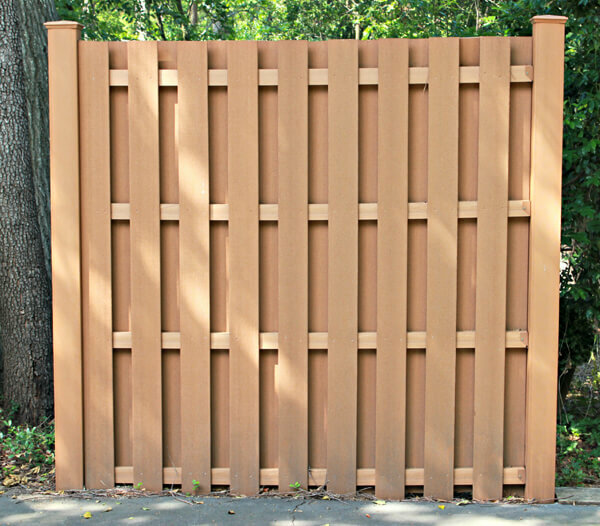 Ask about TREX Horizons fencing. 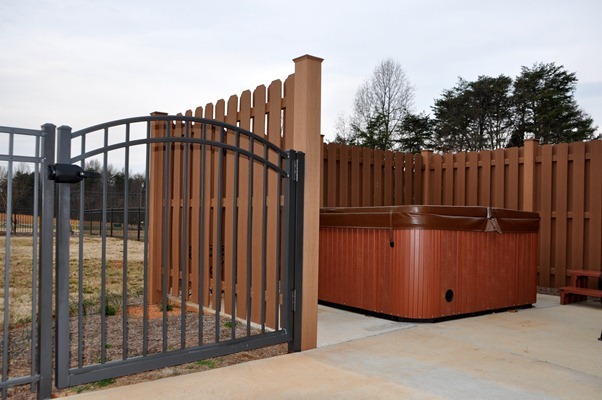 Simple and eye-catching, Trex Horizons is also low-maintenance. 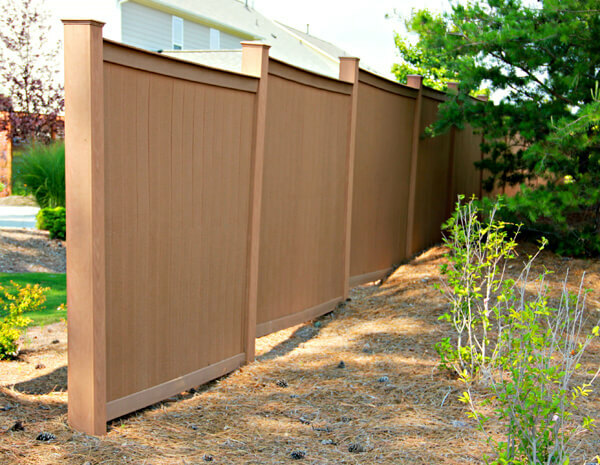 It’s one more way Trex is taking a modern approach to backyard living with horizontal fencing. 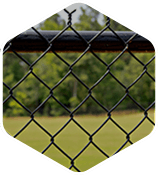 Interested in cellular pvc/composite fencing for your yard or outdoor space? 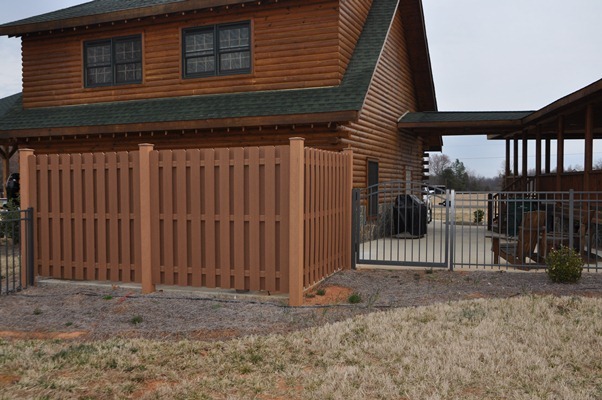 Contact your local Seegars office today! 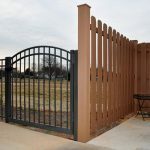 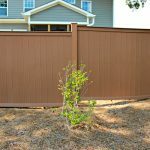 To request a free service quote on our fencing installation services in NC, SC and VA, fill out the short form to the right and be sure to include any images that inspire you from our gallery.